On this page you can see some of our job portfolios. See how we can help you with our professional cleaning services. 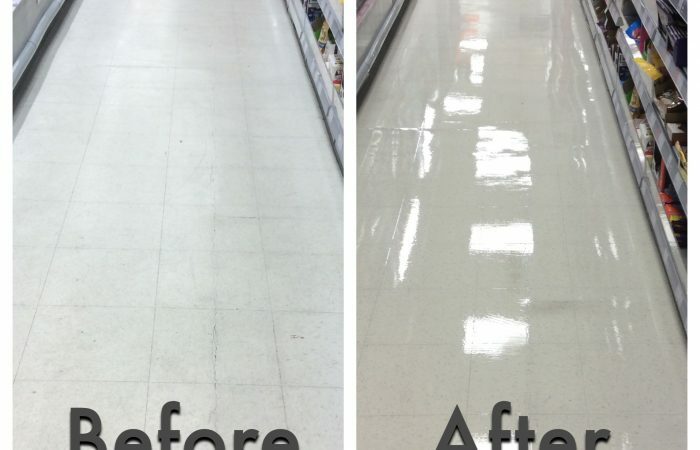 Here you can see before, during and after images from a commercial retail outlet’s vinyl floor cleaning and resealing. 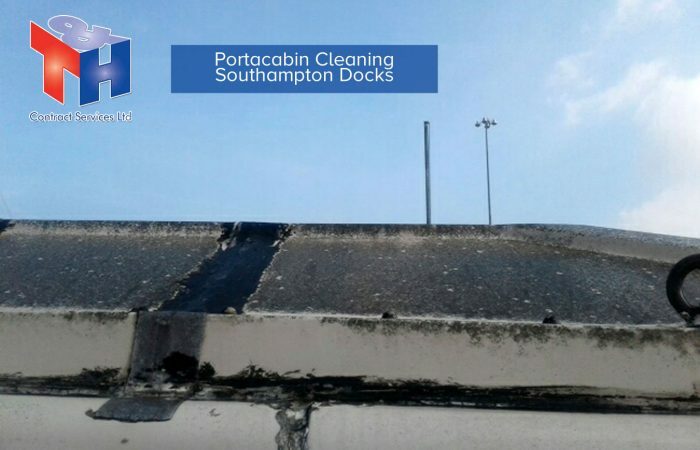 See a contract cleaning job we undertook on a security check point cabin within Southampton Docks. We removed ingrained dirt and grime to restore the exterior finish to its former glory! 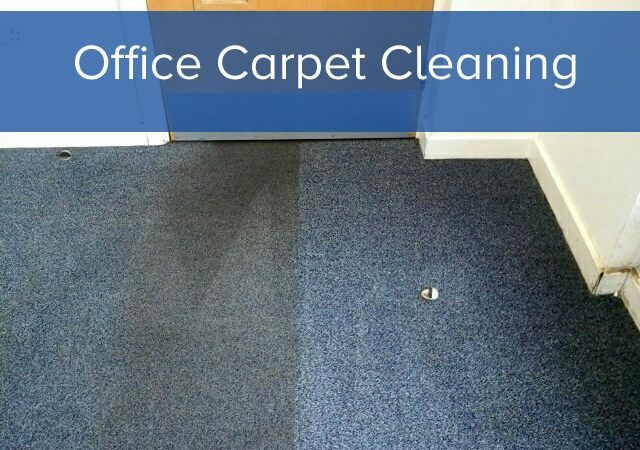 Here you can see an office carpet clean we completed in a Hampshire office premise recently. 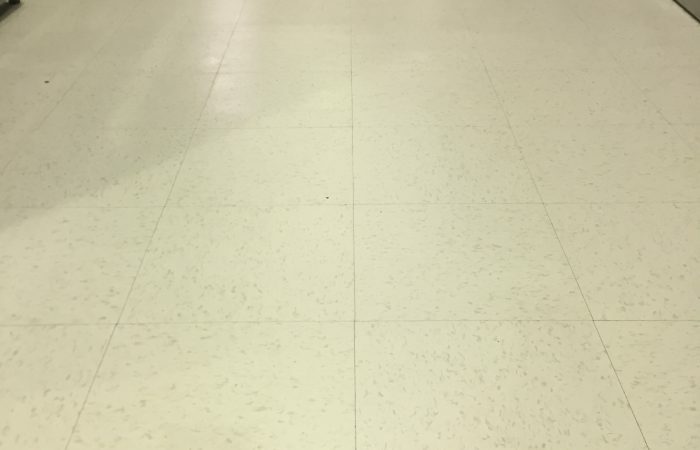 Compare the half and half picture to really see our cleaning quality! This is a very good example of some of the more specialised cleaning we can provide for you. 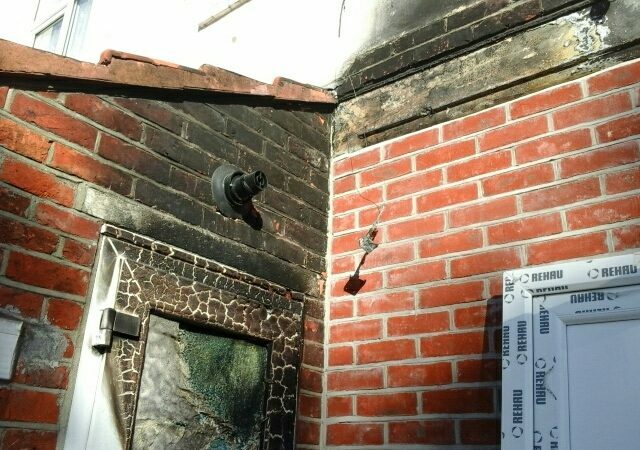 In this particular job we restored a properties brickwork after it had suffered from fire and smoke damage.